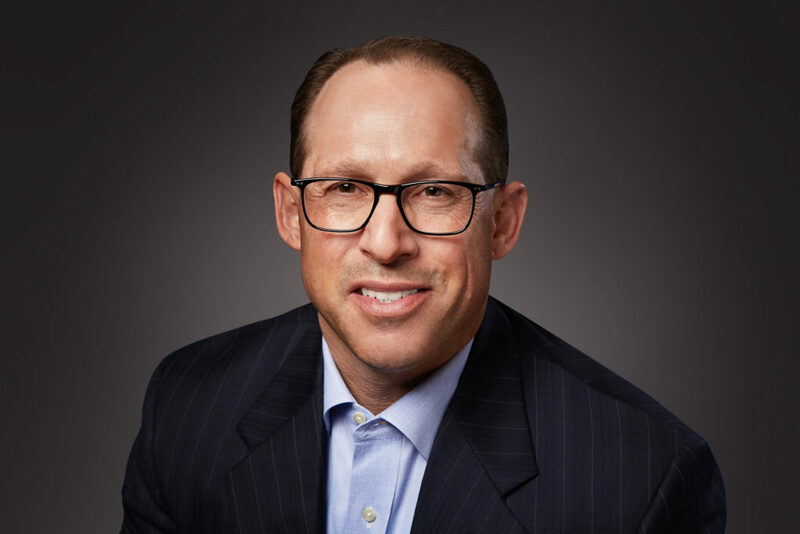 KIRKLAND, Wash.--(BUSINESS WIRE)--Pivotal Commware, Inc., inventors of Holographic Beam Forming™ (HBF), today announced that Glenn Lurie has joined its Board of Directors. Lurie brings significant credibility and experience to the shared belief that HBF is essential and valuable to next-generation wireless networks. Lurie has nearly 30 years’ experience in the telecommunications and wireless industries, serving as President and Chief Executive Officer of AT&T’s Mobility and Consumer Operations until his retirement from the company in September 2017. His road to the top began in the early days of the wireless industry at McCaw Cellular, where he helped usher in the modern smartphone era by leading AT&T’s negotiations with Apple to introduce the first iPhone and iPad. He built three groundbreaking businesses for AT&T: IoT business – bringing wireless connectivity to tablets, cars and consumer electronics; Digital Life – AT&T’s home automation and security business; and finally, the launch of Aio Wireless – now Cricket Wireless. Currently, Lurie serves as CEO of Synchronoss, a leading provider of cloud, messaging and digital transformation products. Lurie is active in industry associations and within the community. He served as chairman of the board for the Consumer Technology Industry Association in 2016 and continues to be one of its active board members. He also serves on the APTIV Technology Advisory Council as well as leading the COS Phones Advisory Council. Lurie is a member of the executive advisory board of Curing Kids Cancer and the board of the Atlanta Concorde Fire Soccer Club. He holds a Bachelor of Arts in Business/Marketing from Seattle Pacific University, not far from Pivotal Commware headquarters, and his cellular roots are in the Pacific Northwest. Pivotal Commware, a wireless start-up that received $17 million in funding, including an investment from Bill Gates, is the developer of HBF, a disruptive and game-changing new technology that expands the capacity and spectral efficiency of 4G and 5G networks to address the rapid growth in wireless data consumption. HBF leverages software-enabled antennas to help wireless carriers use their spectrum more efficiently by focusing radio signals where they are most needed, like spotlights in a theater. Further, HBF provides the lowest cost, size, weight and power consumption (C-SWaP) over legacy technologies such as phased array and MIMO. Pivotal Commware is bringing to market communications products based on Holographic Beam Forming technology. Incubated by Invention Science Fund, Pivotal Commware secured an initial funding round of $17 million in June 2017 with investments from Bill Gates, The Thermo Companies and DIG Investment, along with those from Lux Capital, private equity investor Barry Sternlicht, and others. The company is privately held and headquartered in Kirkland, Washington.